This expansive gulf front homesite offers only the most stunning panoramic views of the Gulf of Mexico. 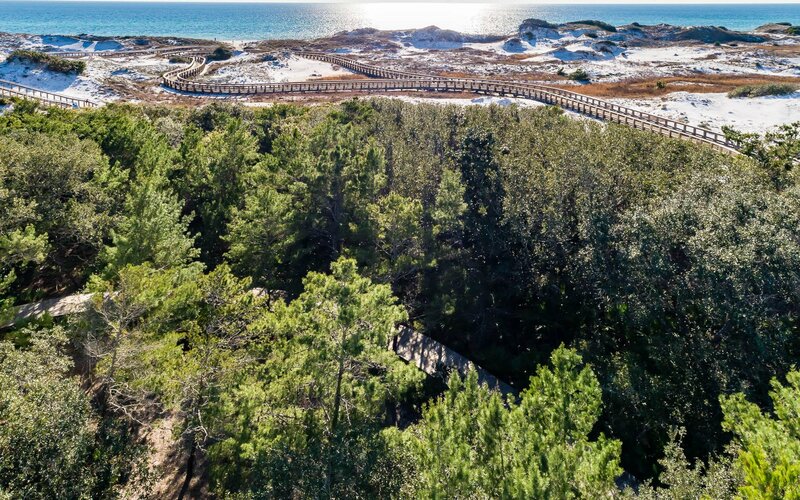 Boasting an impressive 9,952 square feet of land, this homesite offers the rare opportunity to build the largest Gulf front home in WaterSound Beach, if desired. Conveniently located next-door is the golf cart boardwalk allowing for easy access to the beautiful white, sand beach. WaterSound Beach community amenities include one mile of pristine beaches, a swimming pool, fitness center, Puttering Park, protected woodland and conservation areas, pathways and pedestrian bridges along with 24 hour Security.